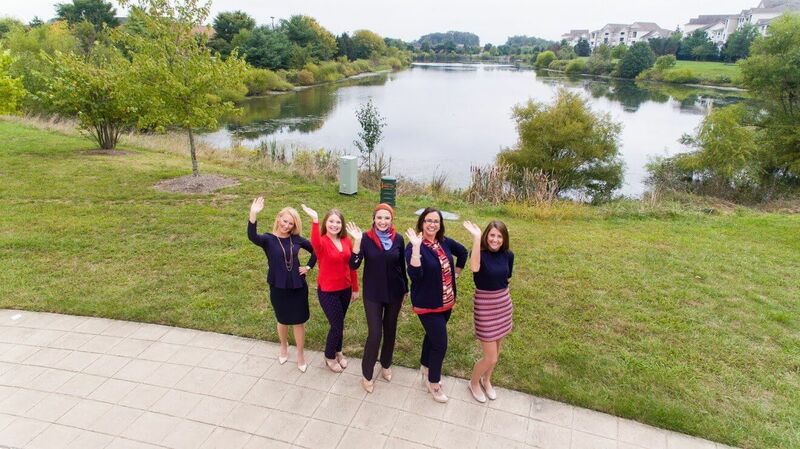 Ashburn Orthodontics in Ashburn, Virginia, is committed to providing personal attention and care to each of our patients. 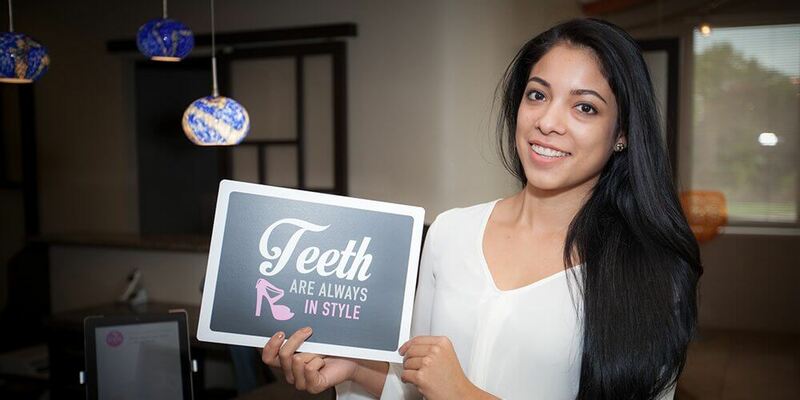 Our ultimate goal is to help our patients obtain a smile that changes their lives. 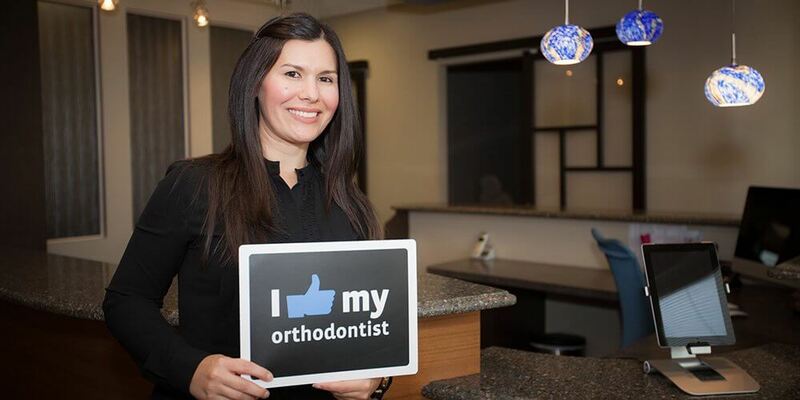 We are thrilled at the opportunity to meet you and provide you and your family with beautiful and lasting smiles. 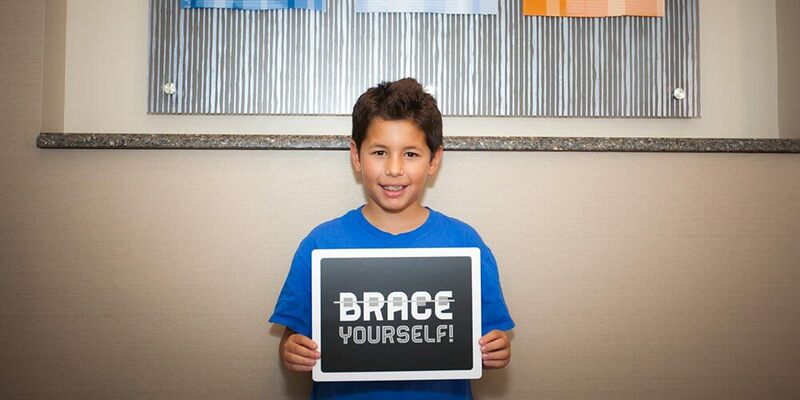 Dr. Kortam is a Board Certified Orthodontist, an achievement held by only 30% of all orthodontists. I had a fantastic experience with Dr. Kortam and her staff. It’s a great atmosphere and very family oriented. 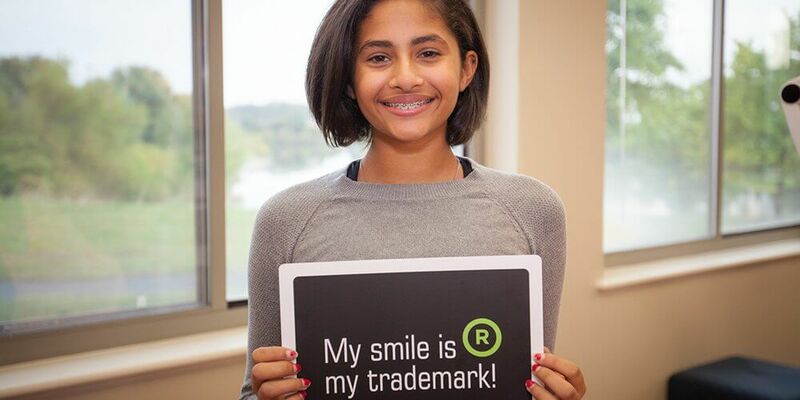 I am very happy with my new smile and I highly recommend Dr. Kortam and Ashburn Orthodontics. Dr. Kortam and her entire staff are just amazing. They always made my son feel special, always so friendly, and remember the little things (like who his favorite hockey team is). 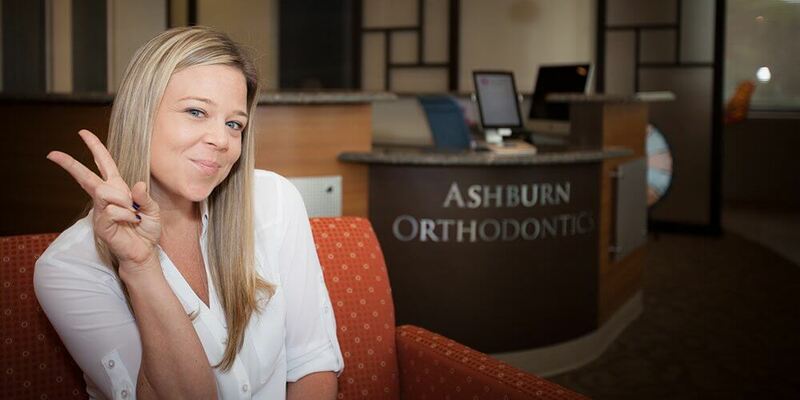 Would I recommend Ashburn Orthodontics? Absolutely! Great experience, great people. This is the best decision I have made, having a confident smile makes all the difference. The staff is amazing it feels like family especially since we visit the office every five weeks! 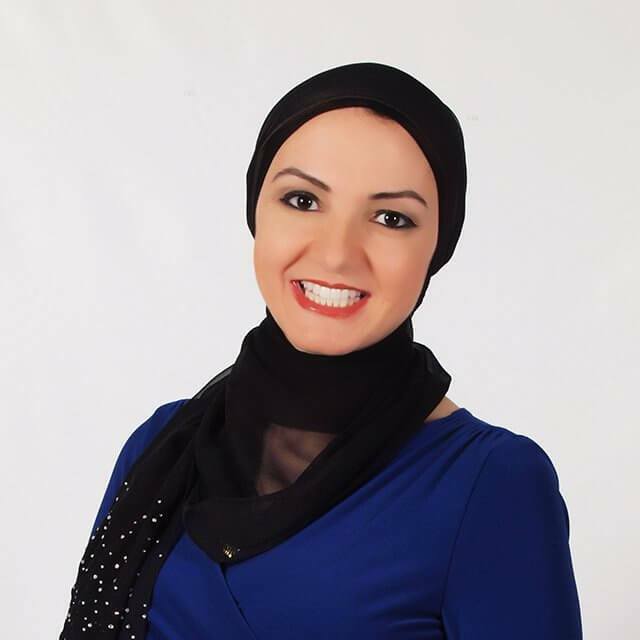 Dr. Kortam is an amazing person, she is really nice, kind and sweet and she does a really good job. 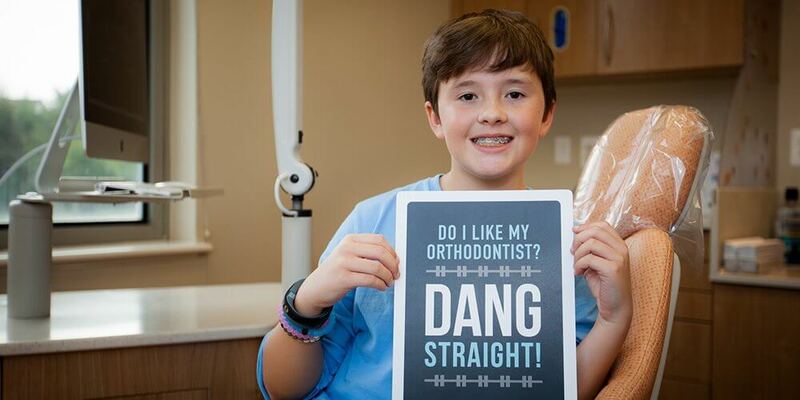 I am so grateful for my orthodontic family! I even had a fantastic birthday party that they hosted for me and I had so much fun celebrating with my friends. Dr. Kortam and her staff are amazing, they always work with my schedule. The whole team is very friendly and accommodating, I love coming here they make me feel so comfortable. I am so happy with my smile! For your convenience, we have early morning and evening appointments available. It's All About Your Smile!